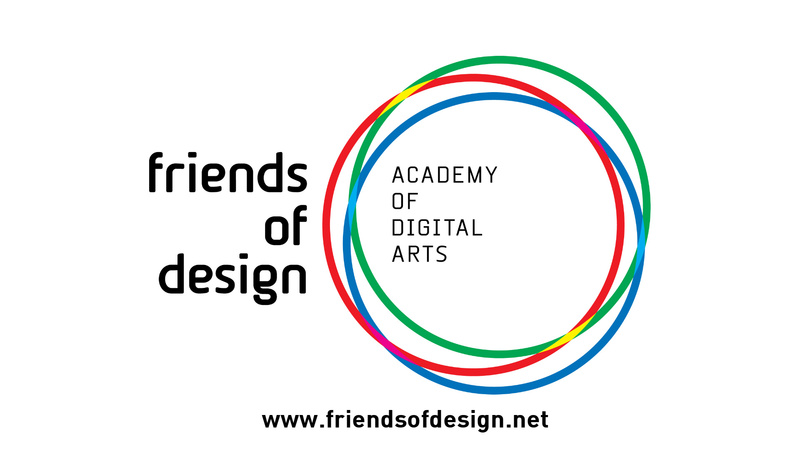 Friends of Design (Academy of Digital Arts) was founded 2006 and has enjoyed much success as one of Cape Town’s leading digital training institutions. The interactive entertainment industry is the third most important future market by now. This course will prepare you for it. From Game Theory, interactive media production to 3D modelling for real-time 3D environments to game engine use and scripting this course sets you up for a career involving game technology. Here, you use your creative skills and explore the realms of game technology for entertainment, educational, mobile, Augmented Reality and Virtual Reality purposes. More details here. Our version of a graphics design course with bonus content. As well as provide you with the technical software skills you’ll need to survive in the print design industry, this course is geared towards giving you a thorough, overall understanding of graphic design and visual aesthetics. Not only will you learn how to efficiently create awesome logos, brochures, book covers, adverts magazine layouts and more, but you’ll also learn how to work with the fundamental design principals and elements that permeate every creative profession. More details here. For those of you already working we offer evening short courses from Monday to Wednesday starting at 5.30pm. Those short course focus on specific topics or software packages like Adobe Photoshop, 3D modelling, HTML5, AfterEffects, e-Pub, etc. Take a look here. You want to do short courses but cannot come to Cape Town? We also offer topic online courses, have a look here.